I've featured a few photos of Holme Lacy church before. 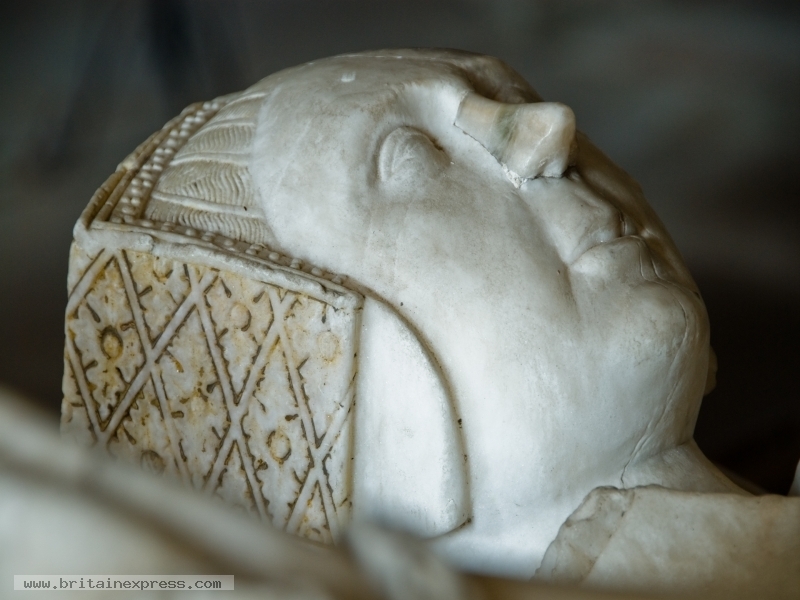 Here's another; the wonderfully carved alabaster effigy of Lady Sybil Scudamore, dating to the late Elizabethan period. The detail is quite exquisite, and must rank as one of the finest Elizabethan tombs I've seen anywhere in the country.